We still can't get over how much of an incredible singer James Corden is! He's had ALL the biggest stars in his car but James Corden has saved one of best for a special occasion! 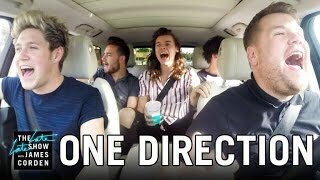 It's only a week or so until Christmas and One Direction have been drafted in for the latest version of carpool karaoke. The lads sing a whole host of top tunes including the Vodafone Big Top 40 No.1 'Drag Me Down'. 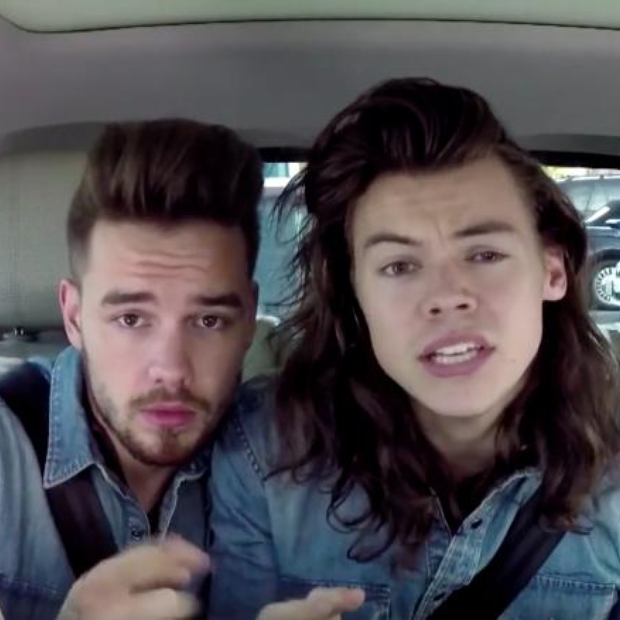 The boys are due to go on their hiatus very soon and we couldn't think of a better parting gift!